Anza Borrego - Meyler & Co. 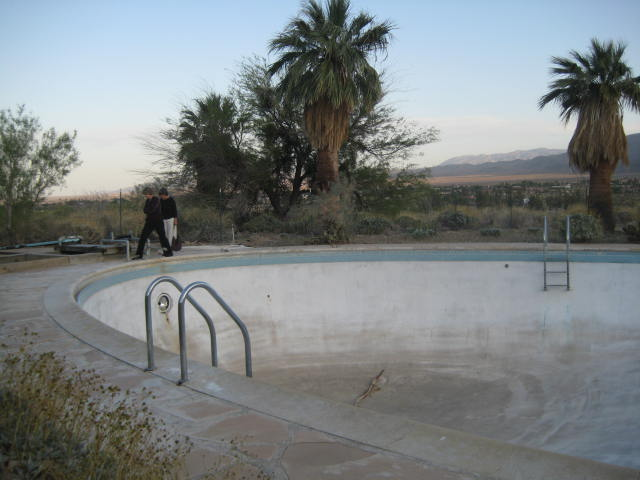 So a few weeks later, there we all were, some of the most famous faces in the fashion world in the middle of the desert. A rather incongruous sight I have to say. The prop stylist, a lovely and extremely talented guy from New York, had flown into LA a few days earlier to research and pick up “desert-y things” and drive them out to the location. On the way he saw some tumbleweeds by the side of the freeway and thought “hmmm, they look good” so he pulled over, threw a couple in the back of the truck and continued. The shoot started well, everyone loved the location and the initial shots looked amazing. All seemed well. But on Day 2, the ranger assigned to keep an eye on us called me—apoplectic with rage. He was so upset I couldn’t actually understand what he was saying—shouting—sputtering–except the occasional “get them out, they HAVE to go” and “you’ll ruin everything”. I let him shout and rage until he had quietened down a bit and then asked him to explain more calmly, what exactly the problem was. On these kinds of shoots, it’s best to do all your homework in advance and try to ensure there are no surprises on the day. Fashionistas don’t do well with surprises, especially in the middle of the desert on a jolly expensive shoot featuring the crème-de-la-crème of the fashion photography world. The ranger calmed enough to splutter “it’s the tumbleweeds, f*****g get them out of here RIGHT NOW. Do it carefully. DON’T SHAKE THEM. Just get them out NOW!!! You’ll ruin EVERYTHING! !” I hung up and called my excellent site rep who asked no questions just sorted it out. I called the ranger back and asked if everything had been taken care of to his satisfaction? “Yes” he said. 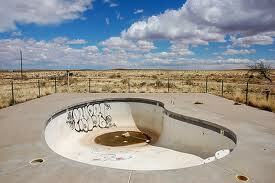 I asked what the problem was with the tumbleweeds. His answer kind of justified his rage: if the tumbleweeds had “got loose” and blown away, they would have done their job and distributed seeds all along their path. 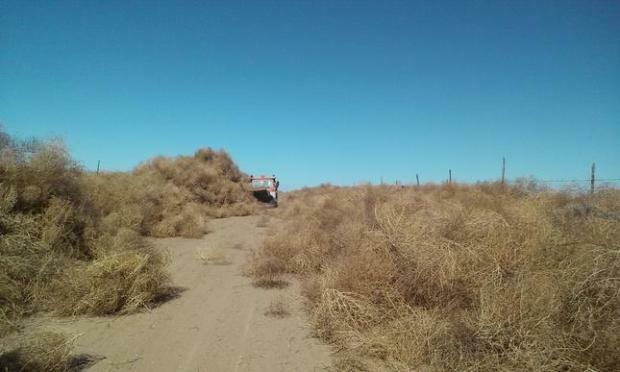 Tumbleweeds aren’t (weren’t?) found in the Anza Borrego desert, they’re common in the high desert, but not the low desert. 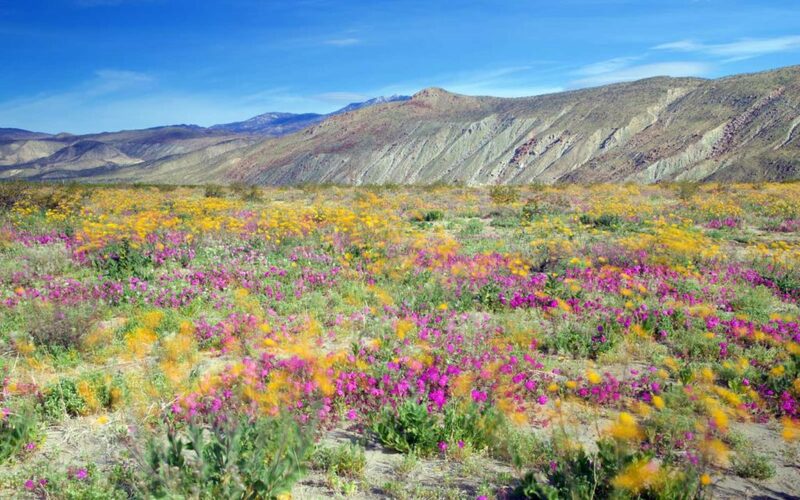 If they had been allowed to spread their seeds, they would have changed the ecology of the Anza Borrego desert forever! OOPS! Lesson learned; see also: Burmese pythons in the Everglades.